Timo Linnainmaa (M.Sc.) has been appointed the Chief Financial Officer. Timo will lead the group’s financial management and be the deputy to the Chief Executive Officer Lassi Noponen. Antonio Gallizio (B.Sc.) has been appointed the Chief Investment Officer. 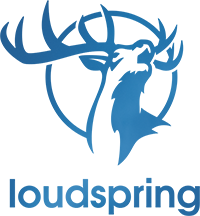 Antonio will oversee Loudspring investment positions, lead US operations as well as assist the CEO and CFO in operational matters. Alf-Oskar Witting (B.Sc.) has been appointed Junior Controller. Alf-Oskar will assist with financial management and investor relations among other things.